This fully illustrated guide to the planning and design of pre-school facilities for children is supported by a broad range of case studies, drawn from around the world. Both new buildings and adapted premises are covered. Essays on social development and childcare put the projects in context. This fully illustrated guide to the planning and design of pre-school facilities for children is supported by a broad range of case studies, drawn from around the world. Both new buildings and adapted premises are covered. Essays on social development and childcare put the projects in context. 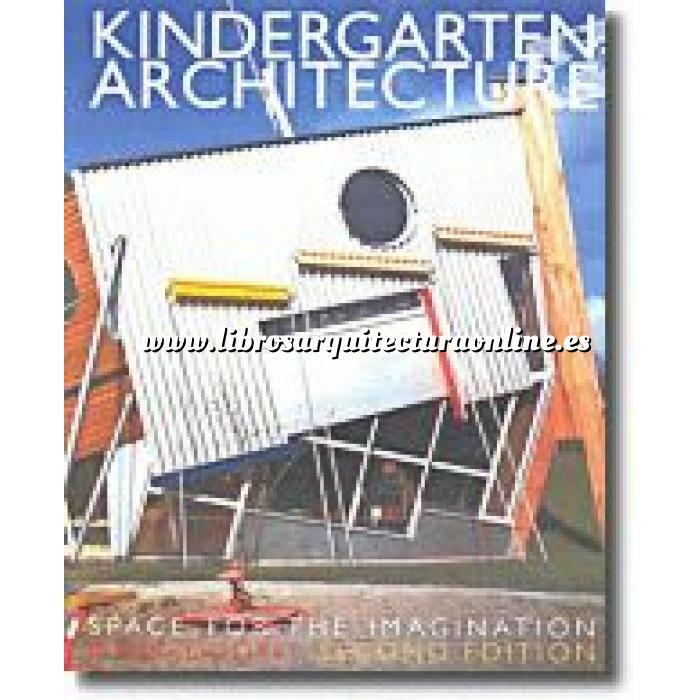 Based on extensive research, Kindergarten Architecture offers the designer a unique survey of the best designs in kindergarten architecture. Two new kindergarten buildings are added to the case study section and the author provides guidance on the practical implications of recent changes to pre-school education. Contains two new case studies, 1. Corning Child Development Centre, New York and 2. Bornehaven De Fire Arstider, Copenhagen. 1.An architectural framework for an educational discussion: conceptions and contradictions. 3. Meaning in contemporary kindergarten architecture. 4. Defining quality: characteristics of space within the kindergarten environment.